Mesophilic cultures for cheese making. 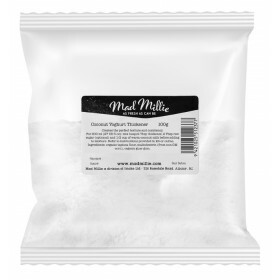 Also used for buttermilk.You can make your own cheese!Use our..
Natural Calf rennet, liquid 50 ml, in a dripping bottle. 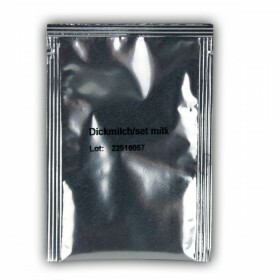 Application for soft cheese add 4 drops dil.. 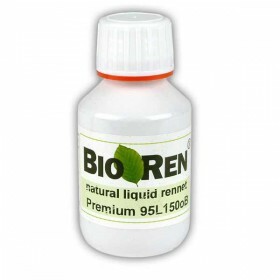 Application BIOREN 95L 150 is a top quality product of the BIOREN rennet liquid product line. 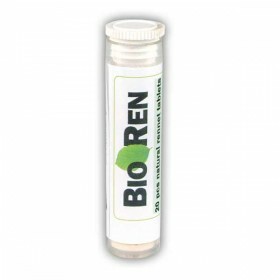 The BI..
Tube with 20 Natural (Calf) Rennet Tablets.Each rennet tablet is good for 20 l milk, but can easily ..
ApplicationSHAKE WELL BEFORE USE as this product tends to un-mix during storage it is necessary to s..
Natural lamb rennet, liquid 100 mlApplicationSHAKE WELL BEFORE USE - as this product tends to un-mix..
Cultures for yoghurt making. 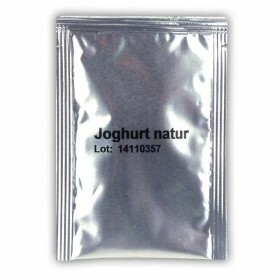 You can make fresh yoghurt! 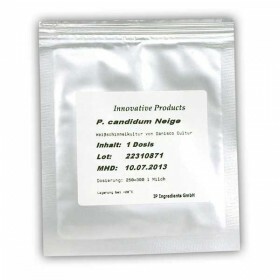 Use our quality starter and be assured of s..
Penicillium candidum Neige for 300L milk. 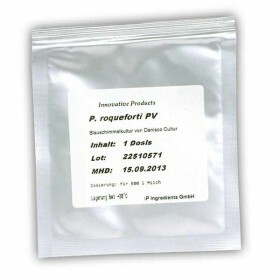 It makes the white mould on your camembert and brie.Simply..
Penicillium roqueforti for 500 l milk. If you make a blue cheese, you need this culture. 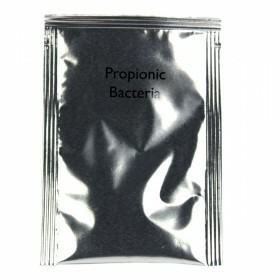 Blue cheese..
Propionic bacteria are used to make the big holes in cheese. These bacteria make loads of gas. Co.. 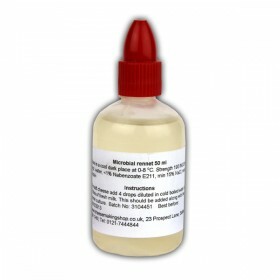 Liquid vegetarian Rennet, used for cheese making. 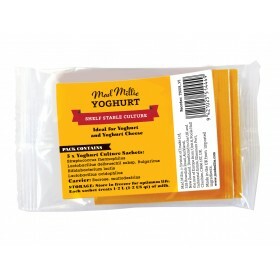 For soft cheese add 4 drops diluted in cold boiled..
Mad Millie Coconut Yoghurt Thickener (100g) ..